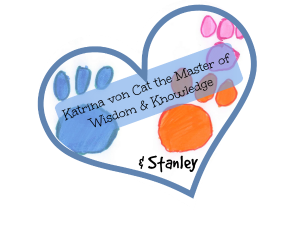 The wonderful staff of Learning Express Toys of Wyomissing, PA are our paw-tastic video guests this week. 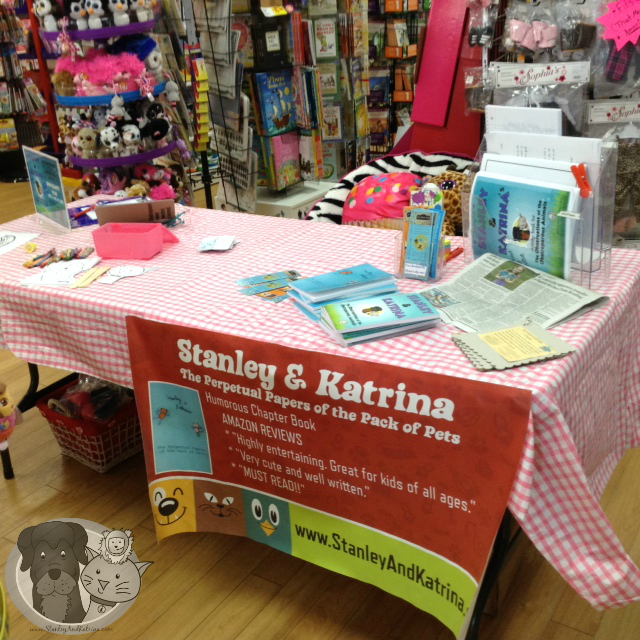 Neighbor Girl recently had a book signing at this paw-some store, and boy, did she have fun! 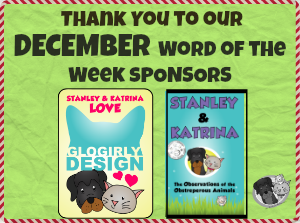 If you are ever in the area, be sure to check them out, as they are huge supporters of the Word of the Week program. Thank you, Learning Express of Wyomissing (LEW) for hosting Felicia' book signing, and for introducing this week's word of the week: MESMERIZE. Can you use the word MESMERIZE in a sentence?